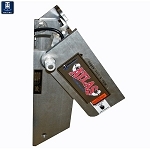 Rugged Trim & Tilt for pontoons and other boats, the compact Trim & Tilt Model 55 conveniently matches outboards from 15hp to 55hp weighing up to 250 pounds. 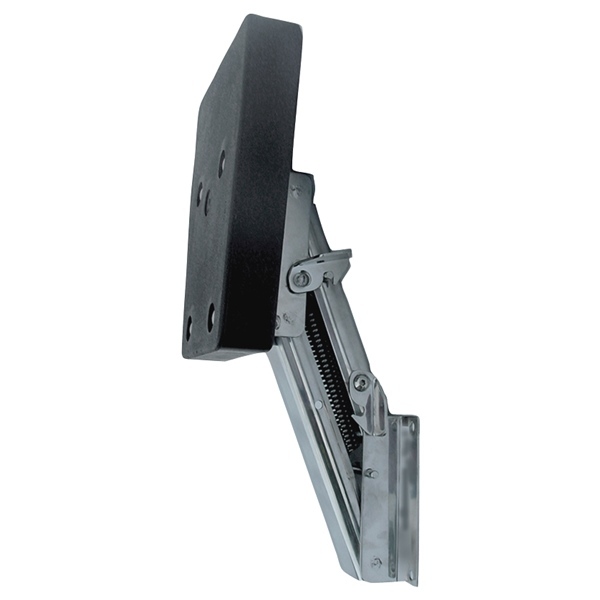 Perfectly designed for pontoons, fishing, or pleasure boats, the Trim &amp; Tilt provides an additional five degrees of negative tuck for improved hole shot. 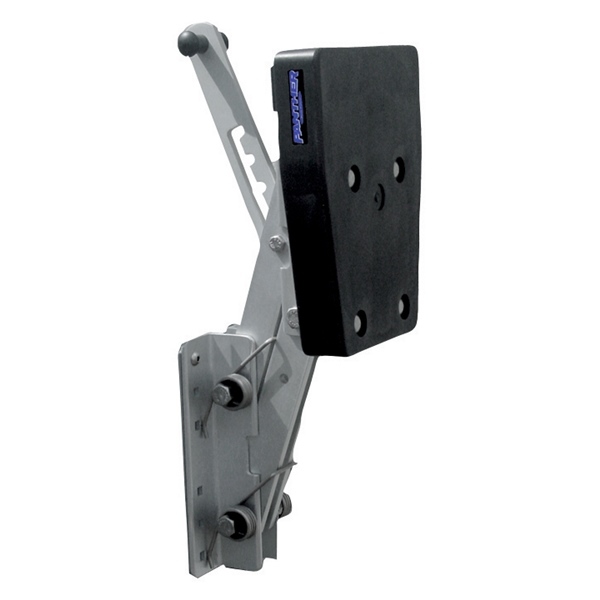 Adapts to clamp on or bolt-through outboards. Standard BIA bolt pattern. 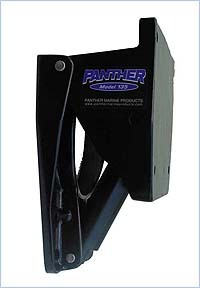 Make your day on the water just a bit more enjoyable with out straining your muscles trying to raise and lower an outboard motor that is not equipped with trim and tilt. A simple convenience with major results. 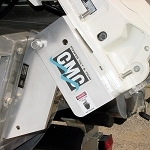 For outboards from 15 to 55HP, weighing up to 250lbs. **Lift range of jack lift is measured at prop. Travel range of frame is five inches.